Life is full of surpises!! 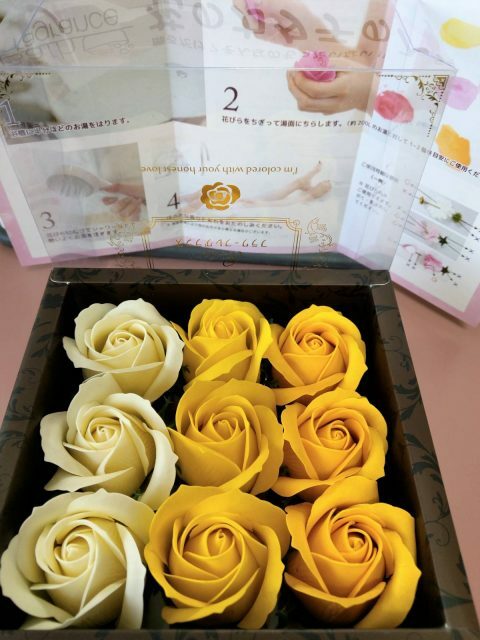 This entry was posted in 其他, 日本, 藝術文化, 觀光, 賞花, 購物 and tagged @whiteday, #unqiue, bath, celebration, EXCLUSIVE, Japan, rose, tour, Travel, TRAVELPLANAHEAD, 匠心之旅, 日本, 日本旅行, 東京, 白色情人節, 自由行. Bookmark the permalink. 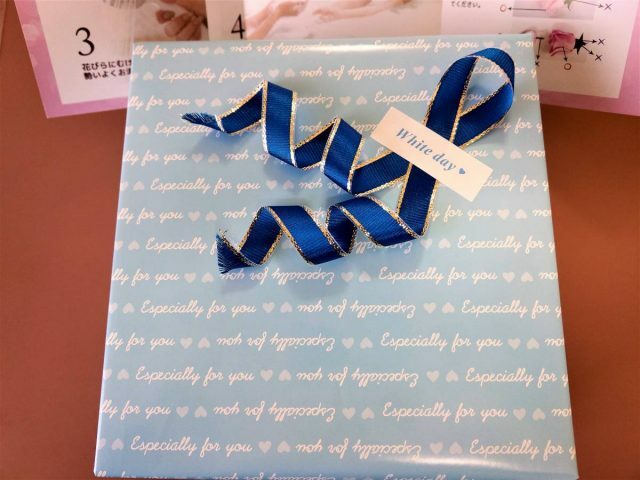 Nice gift for White Day! Actually, I agree with you that if we love each other. 365 days are also valetine’s or white day! 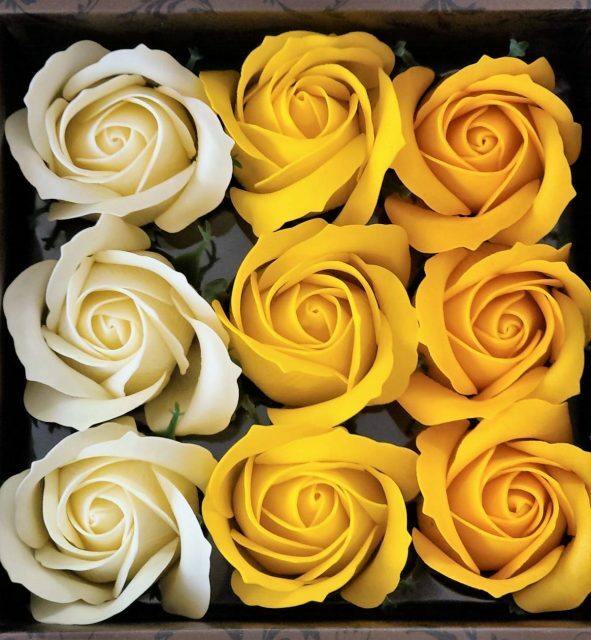 By the way, it is really looked like real rose…I will prefer to receive it instead of the real rose! I buy it in Tokyo station! I think you can find it in Tokyo! If you wanna more detail, I can send you the link later!